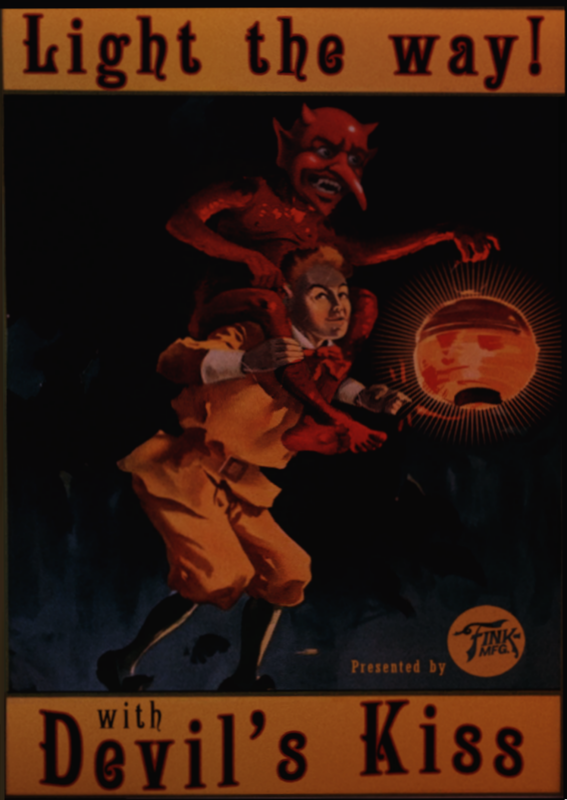 As noted in the last update, I've recently jumped on the Bioshock: Infinite bandwagon, albeit belatedly. The game's ability to capture the imagination with both twisted storytelling and superbly rich visuals is likely to blame for the sudden influx of Bioshock-related updates here. In the next update we'll be stepping away from Bioshock to tap an altogether different well, but for now, enjoy the stemepunk-themed update. 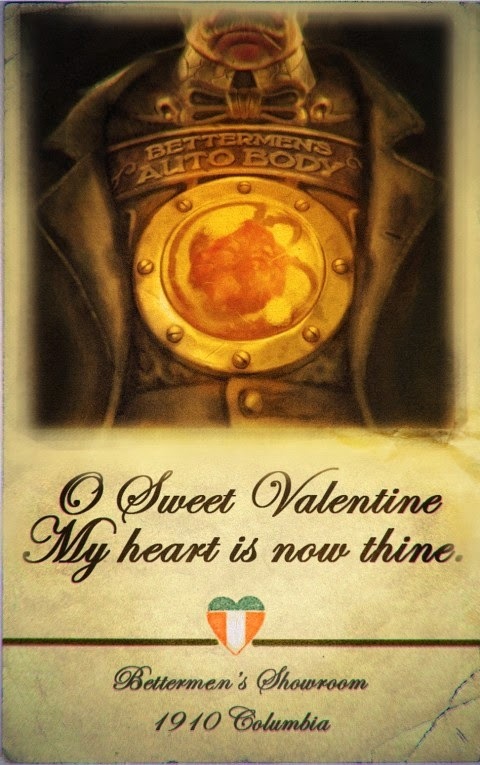 Today's Pop-Creature article features one of the hulking automatons from Bioshock: Infinite, the handyman. Encountered early in the game, the handyman is both a terrible war machine and a terrible tragedy as an unwilling fusion of man and machine, tormented by its own existence. The Advanced Class Guide playtest. Today's Encounter Table is the second look into custom hybrid classes, the likes of which will be featured in the Advanced Class Guide. The exalt, featured below the break, is a class dedicated to mastering a single weapon that its wielder forges a strong bond to and blends elements of the fighter and monk core classes to achieve this effect. The Advanced Class Guide will feature the duelist, a hybrid class that combines the fighter and gunslinger into a light armored front-line combatant and shares similar design space with the exalt. You can get a preview of the swashbuckler in the Advanced Class Guide Playtest, available for free at Paizo.com. Next week the Encounter Table breaks out the pop creature articles once more! Speak your mind about the exalt in the comments below, or join the Encounter Table at its discussion thread on the official Paizo forums! 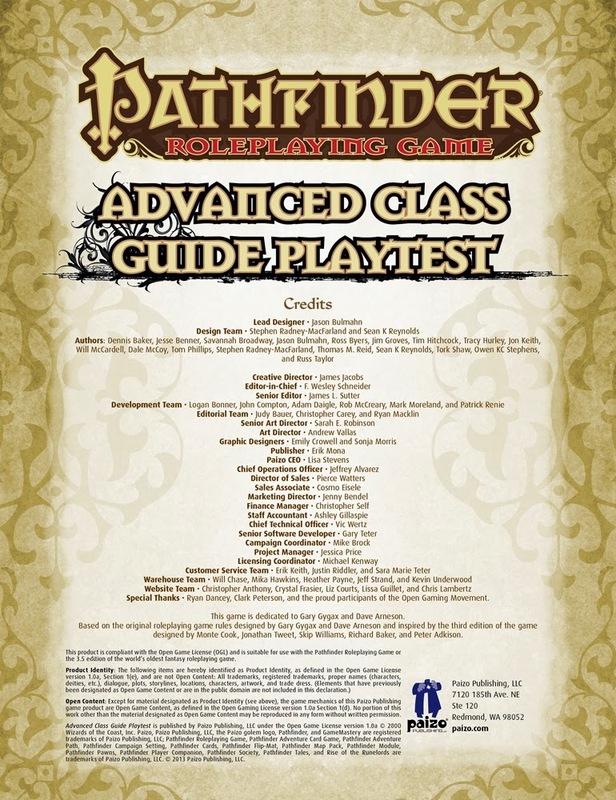 The Advanced Class Guide playtest from Paizo Inc.
With Paizo's RPG Superstar competition having ended and Victoria Jaczko crowned champion, there's now more time for production of articles here at the Encounter Table. Wanting to kick things off again with a bang, this week's article is a fully designed "hybrid" class like those soon to be featured in the Advanced Class Guide. Below the jump you'll find the cantor class, a hybrid of inquisitor and bard designed to play the role of a religious mystic that can blends the bard's versatility and party enhancing features with the inquisitor's divine spellcasting and martial focus. Let us know what you think about the cantor in the comments!